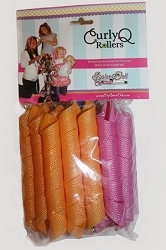 These are NOT your grandmother's rollers! 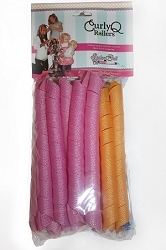 The new Curly Q rollers create a fun, trendy curl in your doll's or your hair! 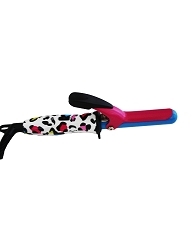 Simply pull a small section of damp hair through the roller with the provided blue hook. 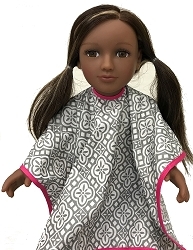 Use the pink hooded dryer (sold separately) to dry the doll's hair for about 10 minutes. Once it's dry, look out! 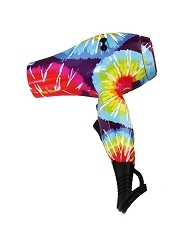 You'll have the trendiest curls in the neighborhood! 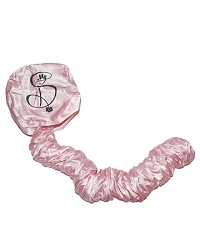 This package comes with 16 rollers to provide the best curl variation possible.